Your smile is designed to last a lifetime if given the proper care. If you brush, floss, and rinse with antibacterial mouthwash, then you’re practicing effective home care. And if you’re avoiding sugary foods, especially between meals, then you’re well on your way to a healthy smile. But practicing effective home care is only half of the battle against tooth decay, gum disease, and all the other threats that can damage your smile. You still need to visit your dentist at least twice a year to keep your smile safe and shining bright. There are several benefits you receive from your regular checkups that can’t be duplicated at home. For example, it’s essential to brush and floss every day, but you still need the additional protection you get from a professional cleaning. By removing plaque and tartar from your teeth, our hygienist is protecting you from bacteria that can cause tooth decay and gum disease. 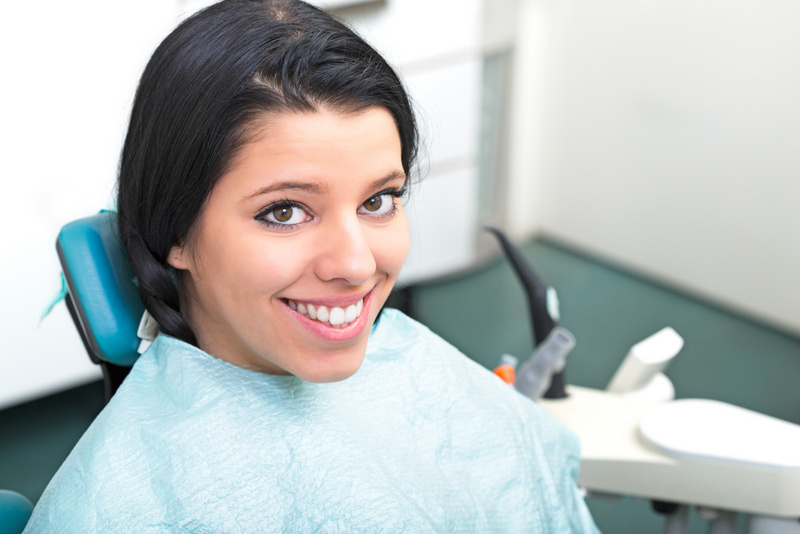 In addition to cleaning your teeth, our hygienist will also polish them. This doesn’t just leave your teeth looking great. It also makes it more difficult for plaque to stick to your teeth. This helps to prevent tooth decay and gum disease. Benjamin Franklin said, “An ounce of prevention is worth a pound of cure.” And prevention is a major concern of modern dentistry. The sooner we can detect an issue, the easier it will be to treat. That reminds me, Benjamin Franklin also said, “A stitch in time saves nine.” Wow! Franklin was a pretty smart guy. He would have made a good dentist. After your dental cleaning, Dr. Grubb will give your smile a full inspection. Many dental problems such as tooth decay, gum disease, and oral cancer don’t become visible or cause discomfort until they’re in a more advanced stage. That’s why we’ll also take a complete set of x-rays. Dr. Grubb will review your dental history. This is important because many dental issues are related to health issues which can affect your whole body. Your checkup will also include a screening for oral cancer. Over 49,000 Americans get oral cancer every year. The sooner this disease is detected, the greater the patient’s chances will be for a full recovery. Dr. Grubb and our whole team at Family Implant & Reconstructive Dentistry are here in Havre de Grace to help you protect your smile. Schedule your next checkup today to keep your smile looking great.